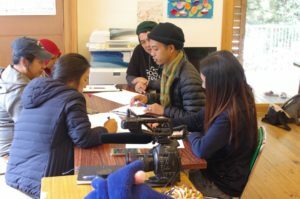 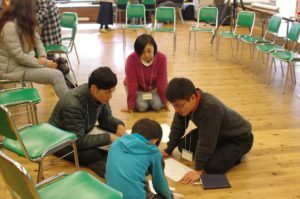 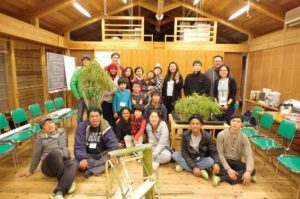 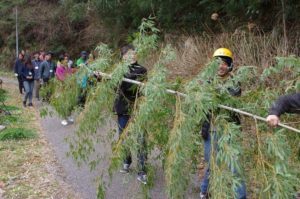 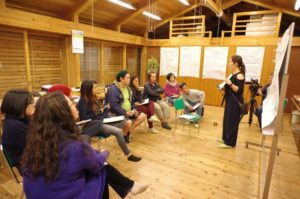 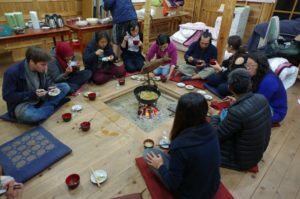 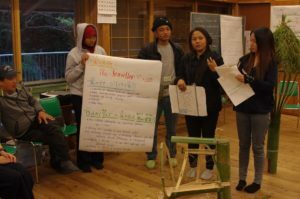 The Bamboo Glocal Village workshop(BGV) in Tosayama was conducted and facilitated by the team on March 3, 2018. 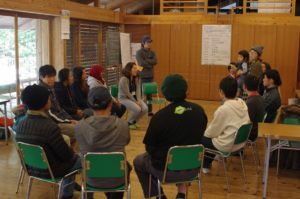 It was attended by some community people, kids, and some university students. 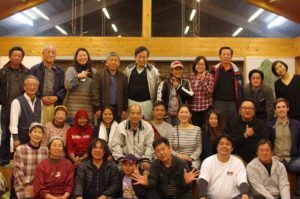 The team members from Philippines and Myanmar also joined as participants forming one group. 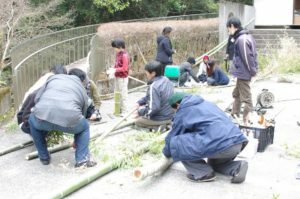 There were a total of three groups who made their own version of miniature bamboo houses. 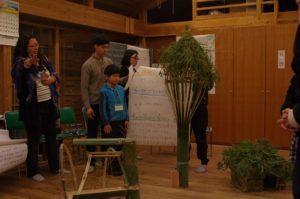 The theme was to build a bamboo house imagining how they would look like a hundred years from now. 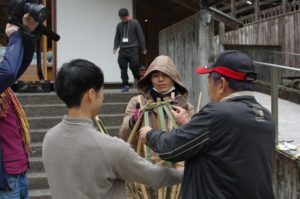 The outputs were interesting and they each have different stories. 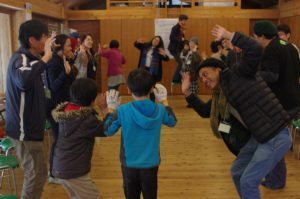 The report of the Tosayama Workshop can be viewed at the link below. 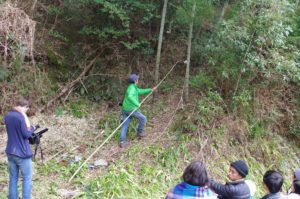 This project is being implemented with the aid of the Toyota Foundation from the 2017 fiscal year.